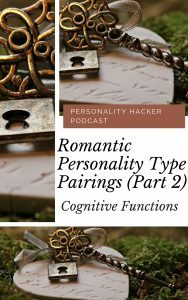 In this episode, Joel and Antonia talk about Myers-Briggs Cognitive Functions In Relationships. I really appreciated this podcast. 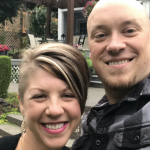 I am an INFJ female and my husband is an INFP. 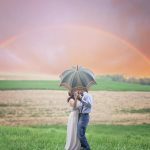 I wish I had known all of this in the beginning of our marriage. 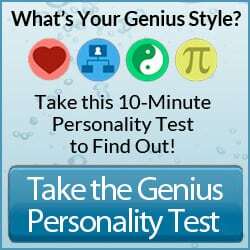 I have done a lot of research on personality theories in the last 2 or 3 years and it has really helped with effective communication. 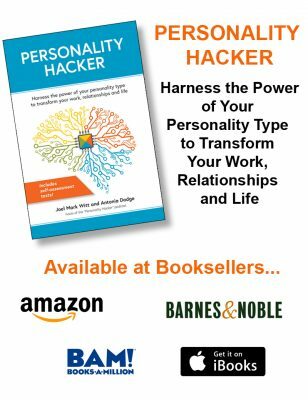 The approach you take at personality hacker is one of the most helpful for self improvement and not just focused on self knowledge as many of the resources about personality seem to lean towards. One of our biggest conflicts has always been that although we are trying to get to the same destination most of the time and have similar priorities in life, the path ways we need to take to get there are quite different. The information about IJs needing to know they are safe and you won’t harm them and IPs needing to be heard and have their feelings validated is completely accurate in our case. It was also very helpful to understand how our 10 year old functions play out in conflict. Mine is Ti and his is Si and I do detach and pull back emotionally if there is enough conflict and he feels that the issue or problem is obvious or common sense and anyone should be able to see it. Having all of this information gives you a place to start talking about it together and giving each other space to be who you are but also improve in communication. I just wanted to thank you for sharing your knowledge and let you know how much it is appreciated.